There are people who cringe at the thought of going to the dentist. For some, it is the fear of pain; for others, it is because they have sensitive teeth, or perhaps a strong gag reflex. Whatever the reason, these people would rather avoid seeing their dentist regularly. If this is you, relax! Sedation dentistry in Gilbert, AZ is available. If you have a fear of seeing your dentist, take heart: Lifetime Family Dental in Gilbert may have just the answer for you. With the least amount of sedation, the patient is awake and aware of what is going on. Conversation can happen, but thoughts might be very random and words might be slurred. This sedation is administered by inhalation or by swallowing a pill. Inhalation of nitrous oxide—also known as laughing gas—is very common. It produces a relaxed, almost euphoric sensation. The onset of sedation and recovery time for nitrous oxide both occur within minutes. As for a sedation pill that is taken orally, such as Halcion, it takes up to an hour to experience the desired effect. But like laughing gas, the pill makes you drowsy, but you are still awake and aware. When a stronger degree of relaxation is necessary, a stronger dose of the sedative drug is given. It can be administered either orally or through an IV. The IV will be faster-acting and can be continuously controlled by your dentist. Moderate sedation will make you feel very drowsy and you may fall asleep. You are also unlikely to remember all of the procedure. This is the strongest degree of sedation. If your dentist recommends this, you will be given medication to make you almost unconscious or completely unconscious. Under this sedation, you won’t feel a thing. The effect takes a long time to wear off and you are unlikely to remember any of the procedure. 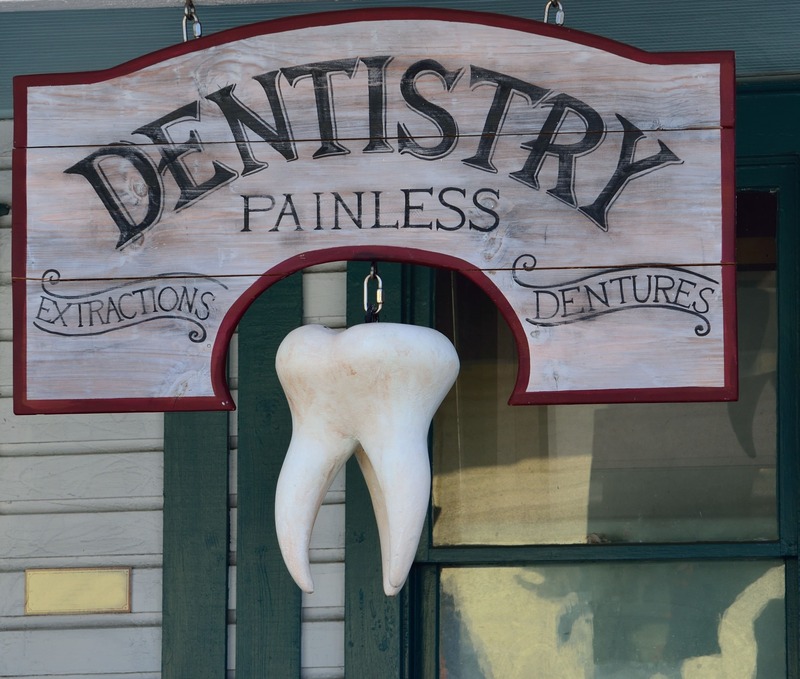 If you have fears about a dental visit, please give us a call. Lifetime Family Dental is your family dentist, and we offer sedation dentistry in Gilbert for all sorts of dental procedures, including reconstructive dentistry. We are committed to providing you with a great dental experience. We’ll be happy to discuss the available options that can help you overcome any anxiety that is an obstacle to protecting your good oral health and keeping your teeth looking their best.